CALL TO BOOK 702-528-1459 OR BOOK ONLINE! The Number One Las Vegas Escape Room! An Absolutely Thrilling Escape Room Experience IN NEVADA! Our game rooms are extravagant and unique. They are exciting and created by stage designers and professional gamers who have played thousands of games. Time is of the essence. Once you and your team enter the room you will need to think outside of the box using your collective knowledge to figure out clues, puzzles, and codes until you successfully accomplish your mission. Our rooms are an absolutely thrilling experience that you will never forget! and 10:30 am – 12:00 am on the weekend! While enjoying a camping trip in the woods, a group of friends head out for a hike and quickly become lost. While frantically searching for their way back to camp they stumble upon a small cabin buried deep in the woods. As the sun fades and darkness approaches they realize they are not alone. With little option and a storm imminent they decide to ride out the night in the cabin. Red Riding Hood is a suspect in a series of murders that you and your team of private investigators have been hired to investigate. 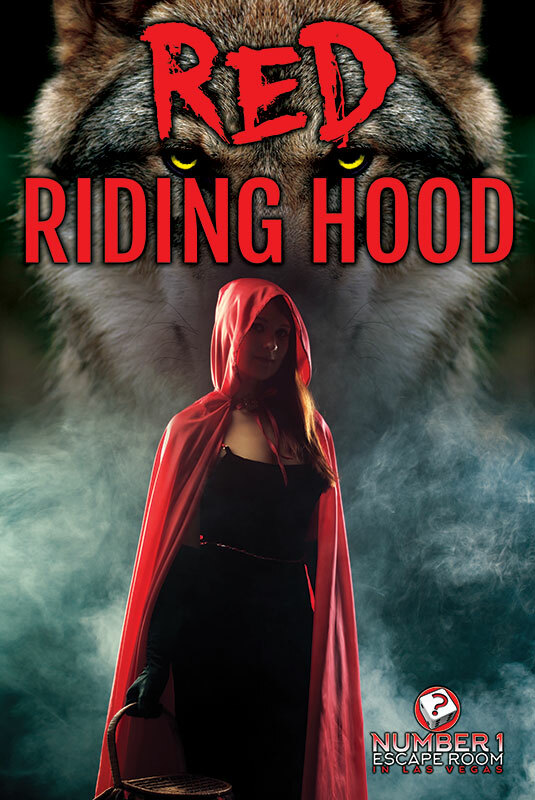 In this very grim tale your team mission is to go to Grandmother’s house to find out if Red went Hood in the Woods and partnered up with the Big Bad Wolf! In the late 70’s Suzy Creamcheese was a fashion designer for the Las Vegas mob, Elvis, Cher and a host of celebrities. She owned a clothing store on the strip and called it Suzy Creemcheese. 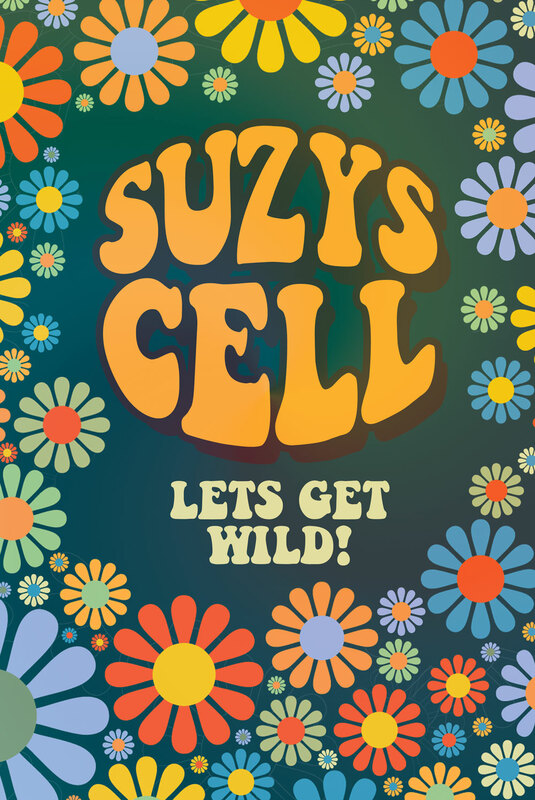 Suzy was heavy into the party scene and was busted for cocaine and sent to a special womens prison. Rumor has it she rocked that jail house. Suzy hid her coke in the prison and after a long night of partying forgot where she hid her stash. Your mission is to find Suzys coke. 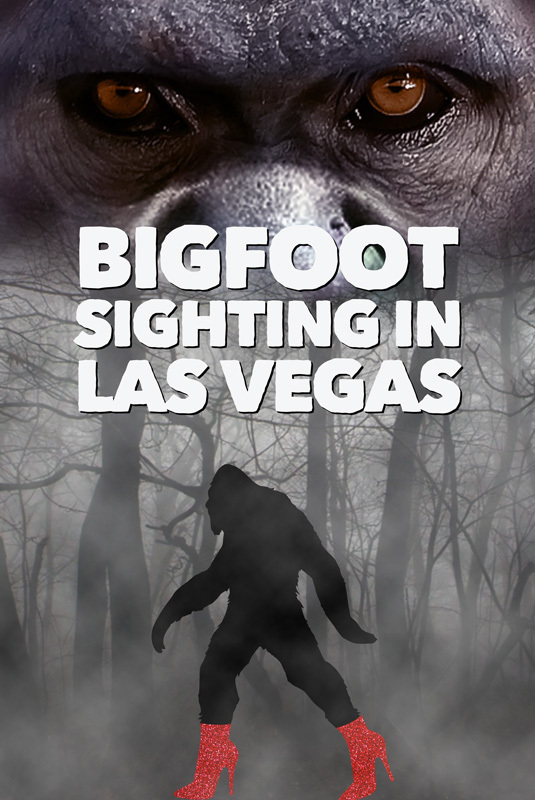 Bigfoot was recently seen crossing the Strip. Harrison Beach is the world’s most famous Bigfoot researcher in the world and has several secret animal habitats in the Clark County area. You and your team have stumbled across one of his containment centers. You and your friend were having a drink on the Strip – it’s the last thing you remember. You wake up separated in a black box. Working together you have 1 hour to escape before the kidnaper comes back and buries you alive! This is a two player game. 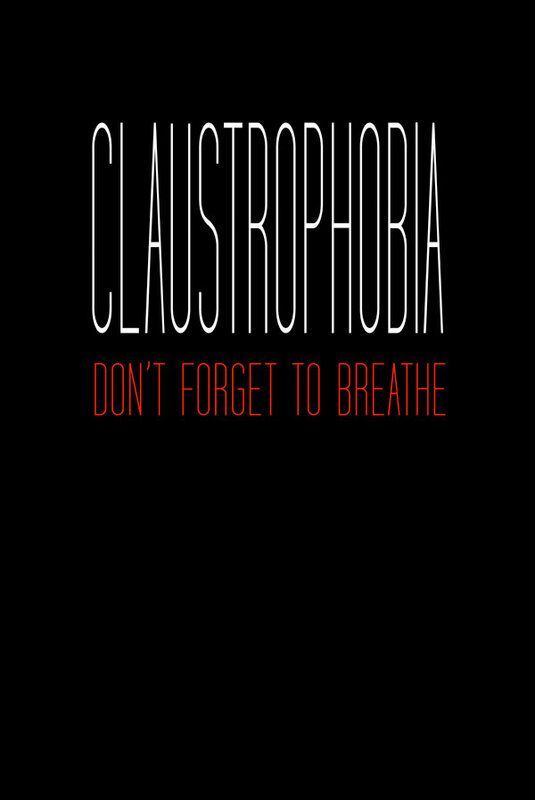 If you are afraid of the dark, being confined in small places, or are CLAUSTROPHOBIC… this is not for you. Get $10 OFF WITH UBER/LYFT RECEIPT for parties of 3 or more! the Vegas game closest to the strip! We are a live escape adventure game here in Las Vegas. You and your family, friends, or colleagues are locked in a room for an hour, and have to use your brains to figure out how to complete the challenge and escape. To make your way out, you will have to solve a series of mysteries and puzzles. There are no physical challenges or activities involved – you can only use your brains, and you have to piece together clues to figure out how to escape. Each room has a 60 minute limit from the time you enter to the time you leave. No more, no less. You must escape within the time to win. How Much Does The Las Vegas Room Cost? We are open 7 days a week from 12:00 pm – 12:00 am! Each game lasts up to 1 hour and it is $40.00 per person or $35 for locals. Each game is a private experience for you and your friends and can accommodate up to 6 players in one room. How Difficult is a Room Escape Experience? About half of our participants escape. It requires no special intelligence: common sense is enough. It requires no special skills, only a basic understanding of written English and numbers. Each room is given a difficulty rating from 1-5. We could tell you more, but that would ruin the experience. You’ll find that this experience is great fun. You and your companions will share a unique experience that you will remember for a lifetime. Each room is carefully designed with your entertainment in mind. It is a fun group activity that is like nothing you have experienced before. Our rooms can be solved with basic logic and teamwork using clues witin the room. We designed the games to be a test of fluid intelligence and teamwork rather than creating puzzles with answers that are obscure. Does The Best Escape Game in Las Vegas Accommodate Special Occasions? Yes – in the past we have accommodated birthdays, anniversaries, engagement parties, goodbye parties, and all types of events. We have even had marriage proposals staged at rooms in other parts of the world. How Many Players is Best For The Room? What If My Team Can’t Figure Out The Puzzle? Is The Room Safe? Is it Scary? It is completely safe. There is nothing designed to cause fear or harm you, and all rooms are monitored by staff throughout your adventure. You can also leave the room at any point if you choose to. No, there is no climbing involved. Nothing heavy to lift. All of our puzzles require mental strength rather than physical strength. 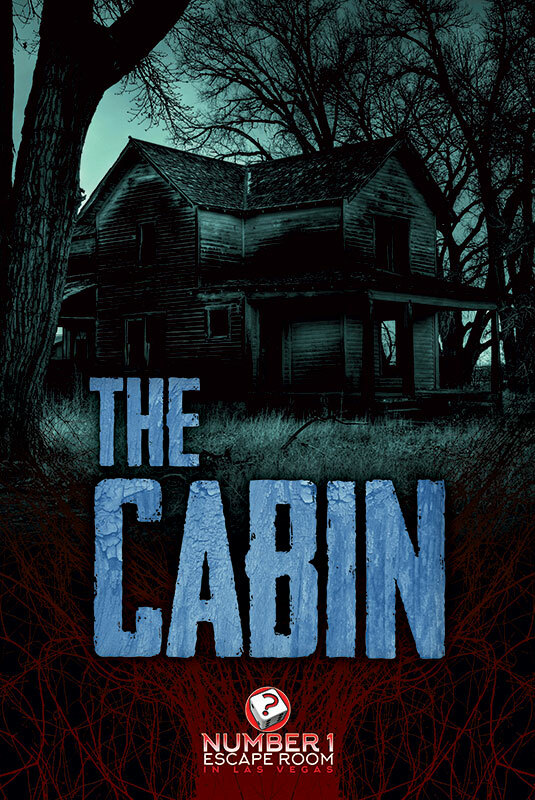 Nothing will pop out to scare you although the plot alone may send chills running down your spine and your adrenaline may spike as you get closer to the end and time is running out. Imagine solving puzzles in a confined area with your friends or family with a 60 minute limit counting down while you work together. That is exactly what a breakout game is. Have a blast with your teammates while solving a room escape puzzle! Please arrive at least 15 minutes before your reservation. The clock automatically starts at your time, so please be on time. Late arrivals will be admitted, but your 60 minute window cannot be extended, so you will have less time to play! I’m Disabled. Can I Play? Our current building does not have an elevator or wheelchair access. The vast majority of requires no physical movements, but it is best if each team has at least one member of the team with no mobility limitations. The clues do not require the ability to hear, but a sound is made on occasion to alert people to new clues, so it is best to have at least one team member who can hear. The majority of the clues are visual. Please contact us at contact@numberoneescaperoom.com if you require any further assistance. We advise that only children age 10 and up play, due to the difficulty level of the room escape puzzles. Party members under 16 must be accompanied by an adult age 18 and up. Am I Grouped With Other Players I Don’t Know?